Hi everyone!!! I just wanted to share with you quickly a trio of mini note cards I made up today. I decided to use images from Punny Farm, Fur-Ever Friends and It's All About Zoo and match them with the Animal Antics sentiment stamp set. I really think these are super cute and great to keep on hand. All stamps are available in the shop!! 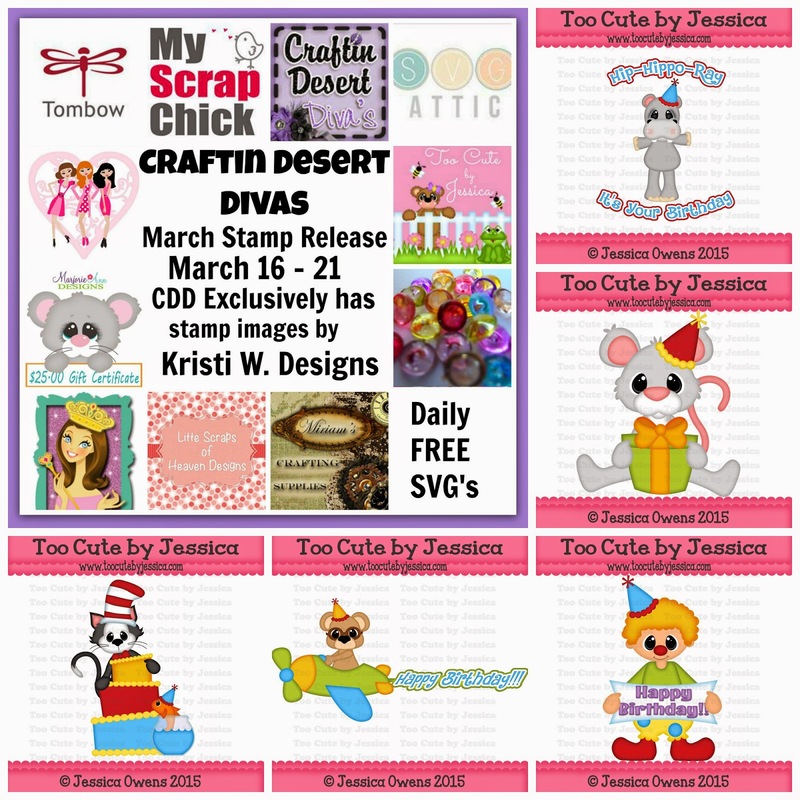 I also wanted to share with you the SVG freebies we have coming up next week and our sponsors for our blog hop next Friday and Saturday. Be sure to join us starting this Monday. 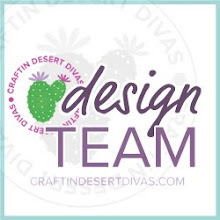 The DT ladies have some amazing projects to share with you. I'm super excited for this release. We have 7 new stamps to share with you. It's a mega birthday bash release. 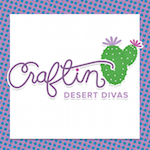 Tomorrow I'm going to the CKC Scrapbook show in Phoenix. I'll be sure to share what goodies I pick up with you. 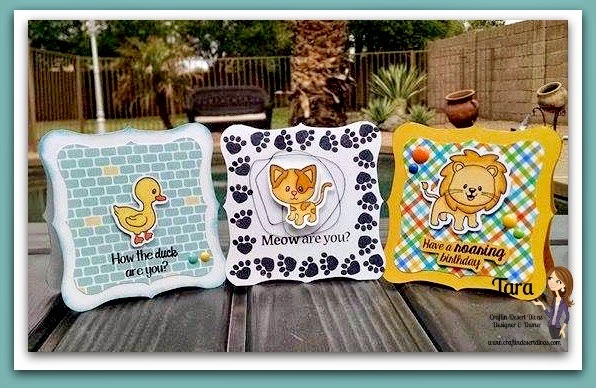 On my, your mini note cards are adorable! Love all the sweet animals! Super cute project!